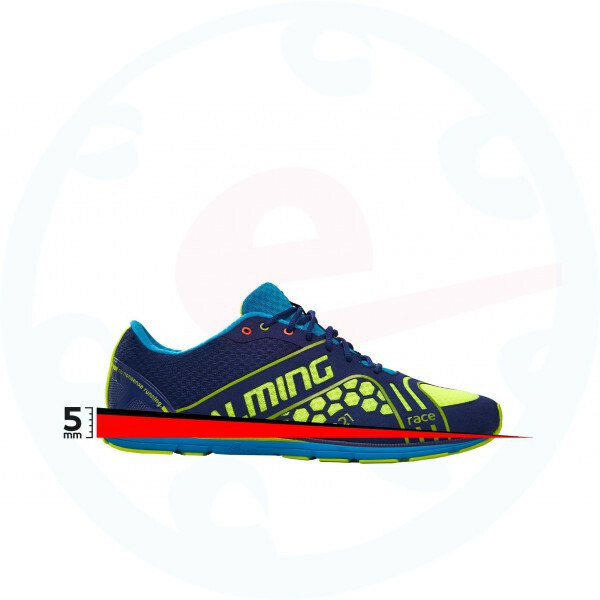 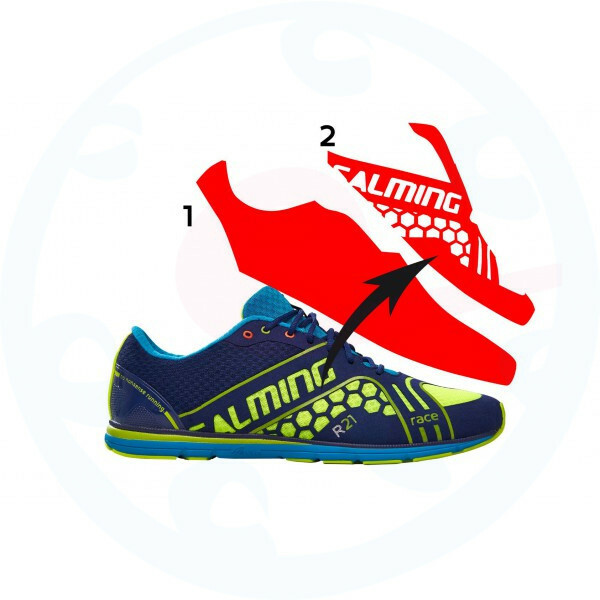 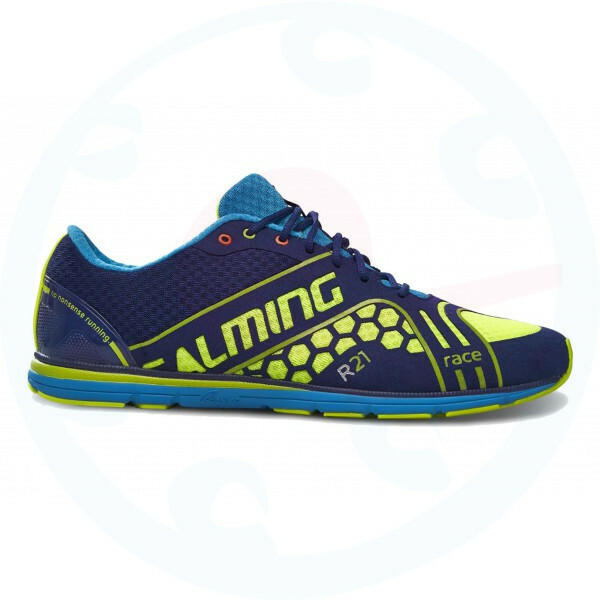 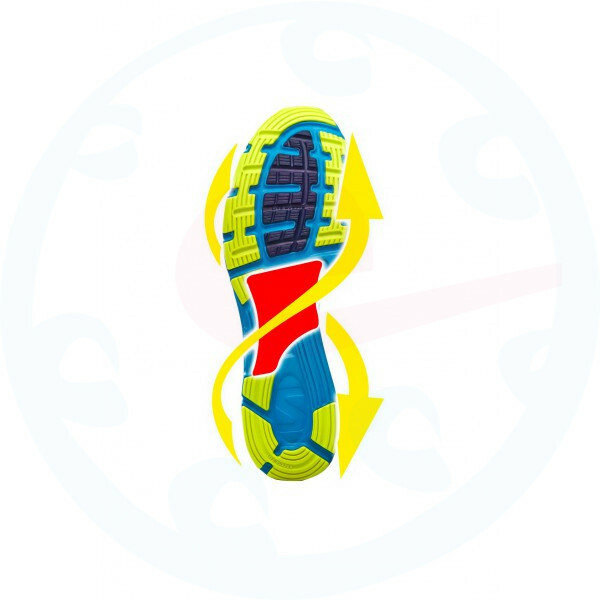 Demonstrate the fastest version of herself on race day with shoes Salming Race on your feet! 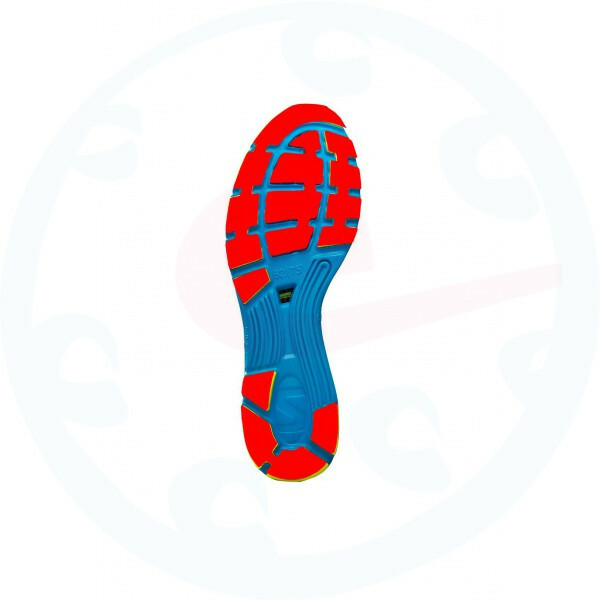 A combination of very fast and superbly responsive cushioning in the sole mixtures and special torsion carbon units established in the middle of the shoe makes the model perfect assistant Race to faster times in the short and long races. 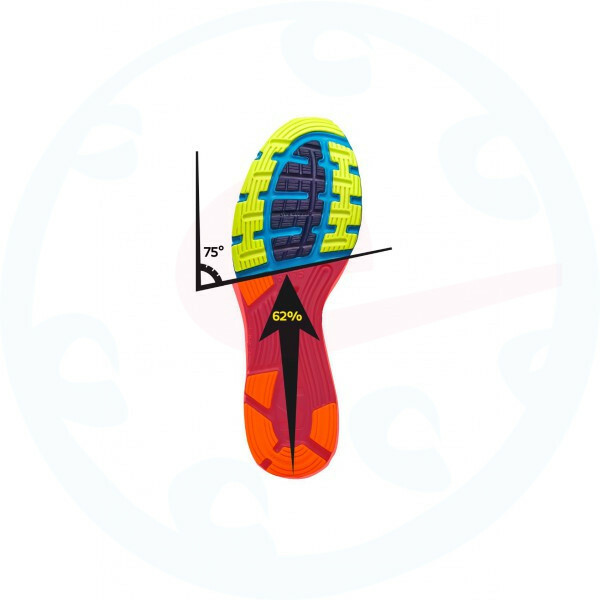 This model allows you to fully exploit all naběhané kilometers in training and maximizing the natural functioning of your cross-country system. Model Salming Race is weighing a mere 185 grams (men's size 8Uk) the right tool that will help you to new personal rekordům!